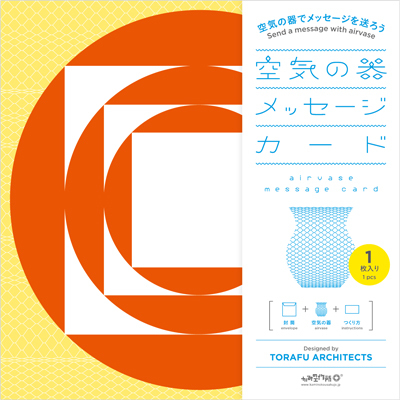 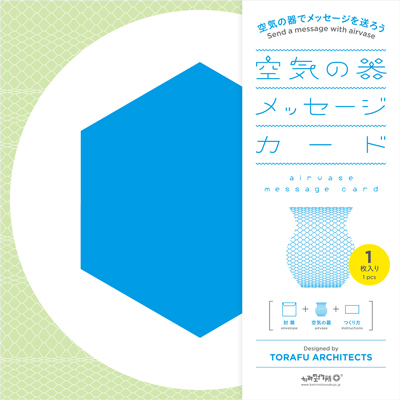 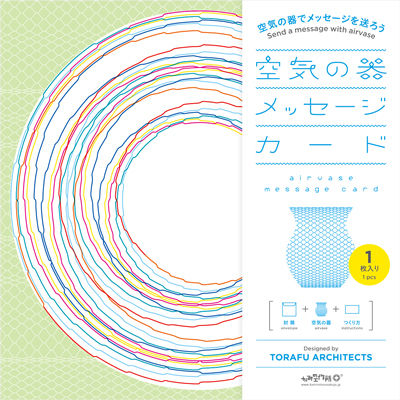 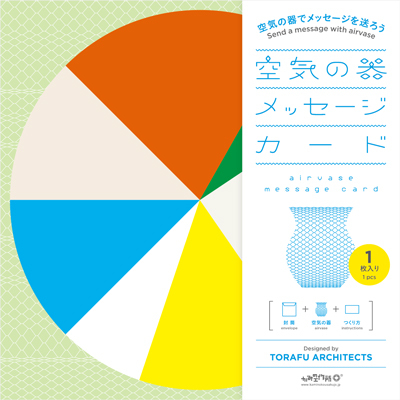 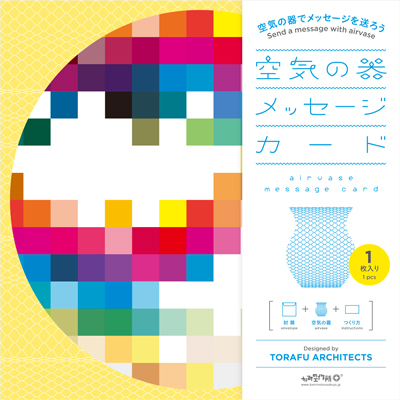 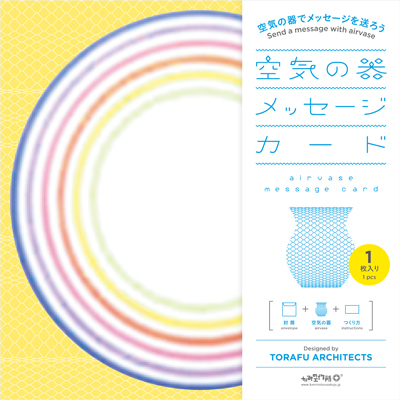 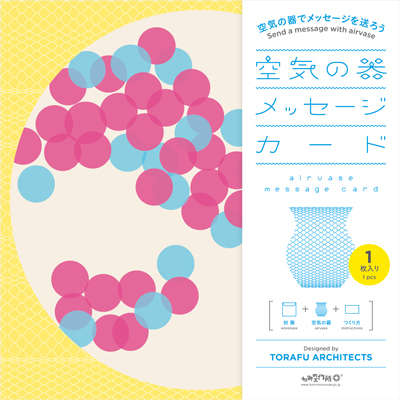 Write a message on the airvase. 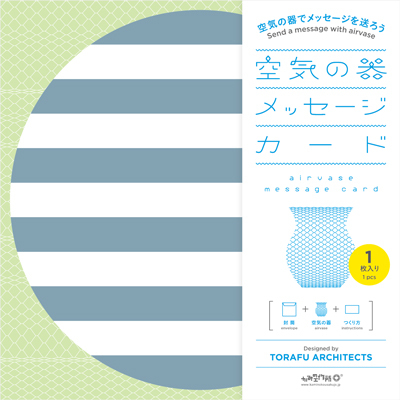 For celebrations and presents with the message on the airvase, attach postage stamp on the envelope included and post. 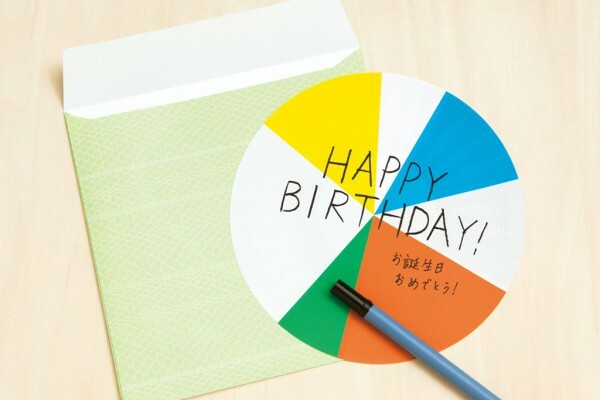 Please use this in various situations. 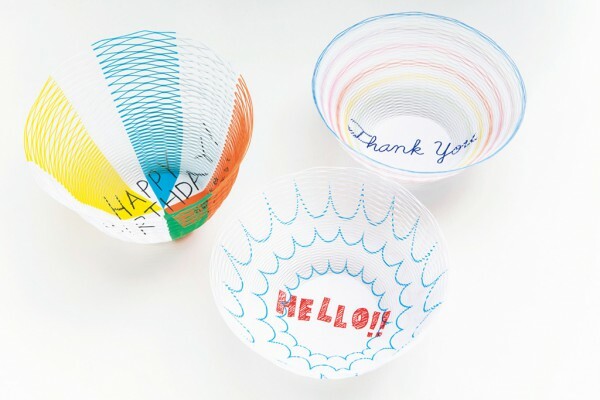 This is a paper bowl that envelops air. 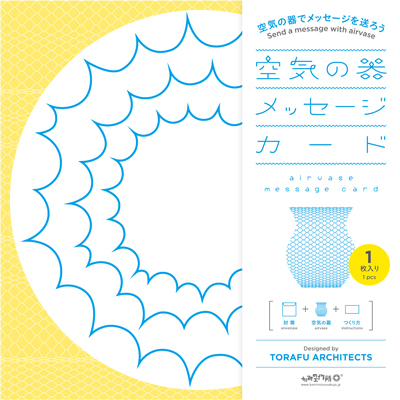 It is possible to create various shapes by pulling it in different directions.